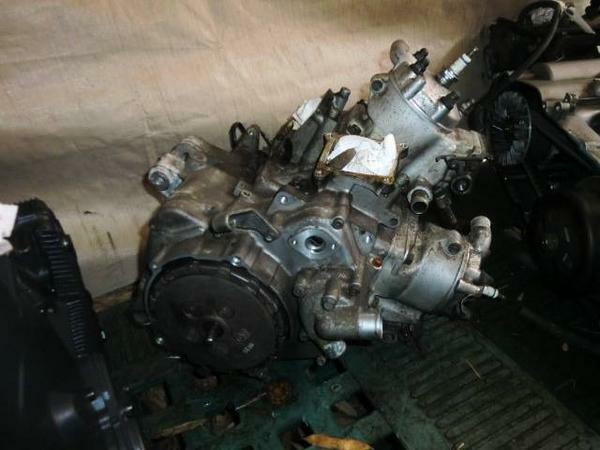 WE NOW OFFER A USED ENGINE SERVICE.ALL OUR ENGINES ARE GUARANTEED TO RUN,WE SHIP DIRECT TO YOUR DOOR WORLDWIDE.WE CHARGE A FLAT RATE OF $290AUD WHICH INCLUDES PACKING AND ALL FREIGHT CHARGES TO YOUR DOOR.MOST ENGINES FROM OUR JAPAN WAREHOUSE ARE SENT SEA FREIGHT,THIS IS COST EFFECTIVE AND JAPAN CUSTOMS DO NOT ALLOW THE AIR FREIGHT OF USED ENGINES .ALL OUR ENGINES HAVE AN ONLINE TRACKING FACILITY THRUOUT THE SHIPPING PROCESS AND ARE DELIVERED TO YOUR DOOR. WE HAVE VERY COMPETITIVE AND EXPERIENCED SHIPPING SERVICE,WE HAVE AN EXPERIENCED TEAM READY TO HELP YOU. 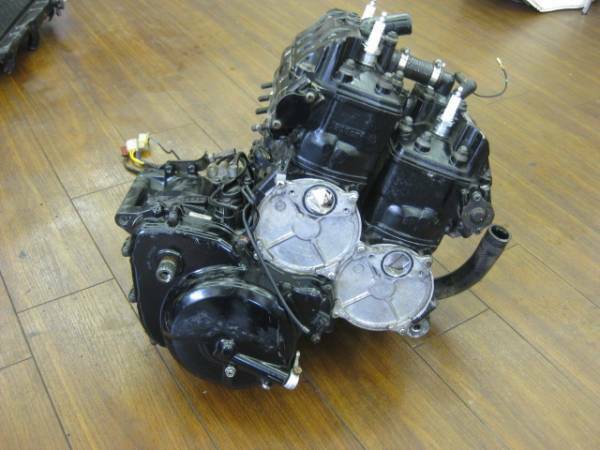 WE SPECIALISE IN THE HARDER TO FIND ENGINES SUCH AS SUZUKI RG500,SUZUKI RGV 250 SP AND YAMAHA TZR,ALSO KAWASAKI KR SERIES. WE CAN FIND WHAT YOU NEED! PLEASE CONTACT US FOR YOUR REQUIREMENTS AND MORE INFORMATION. TO BUY PLEASE GO TO OUR PRODUCT PAGES TO BUY THIS ITEM!